The top three contributing factors for segments with increased collisions are driver inattentiveness, road conditions and driving too fast for conditions. On the Coquihalla, 46% of serious collisions were caused by driver inattentiveness and driving too fast for conditions. 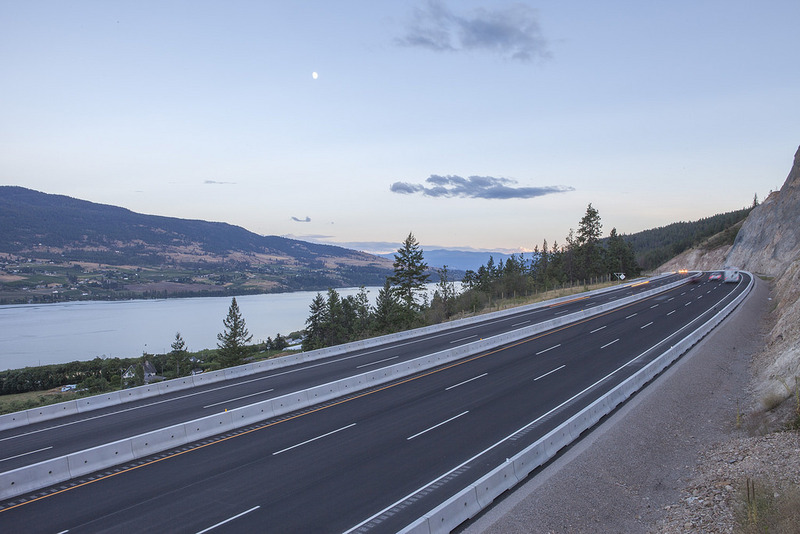 On 14 of the 33 segments reviewed, the average operating speed either stayed the same or decreased after speed limits were increased, including the Coquihalla.